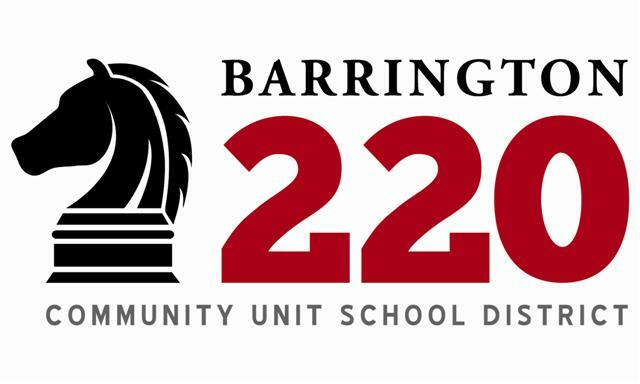 Barrington Community Unit School District 220 held the first in a series of public information sessions Saturday, aimed at giving stakeholders more information and answering questions about the $185 million the district is asking for on a referendum put on the ballot in the upcoming election. Making all 12 school buildings in SD220 safe and secure is the foremost goal of the money, according to Superintendent Brian Harris. The money would come through issuing bonds. 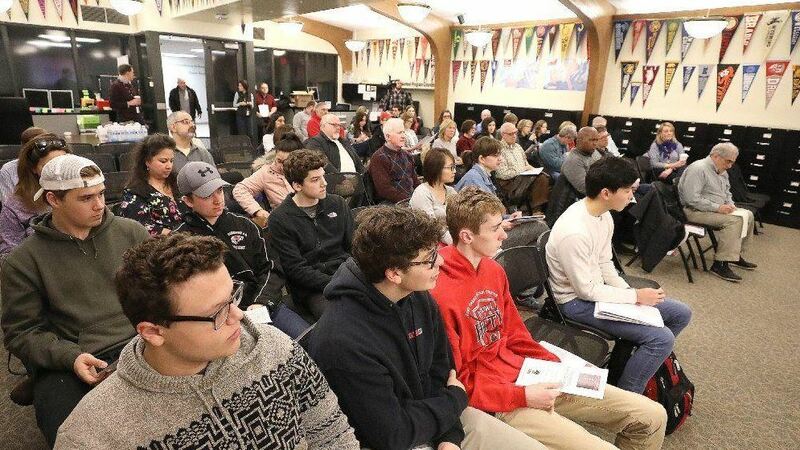 School officials have said the bond issuance would be used to cover a number of improvements, including $87.5 million in proposed work at Barrington High School, $61.2 million for the district’s elementary schools and $36.5 million at its two middle schools..
Harris and three school board members told more than 100 people during an information session Saturday Feb. 23 at Barrington High School about the projects the money will fund and the impact the levy increase will have on their property tax bills. Read more from the Barrington Courier-Review here. 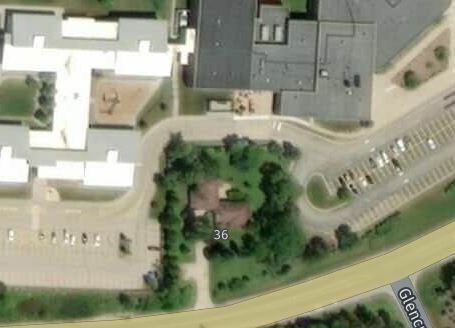 Editorial note: The Observer will have more to report on the District 220 Referendum as well as our opinions on the matter before early voting begins on March 18. You can see the article in the Daily Herald here.